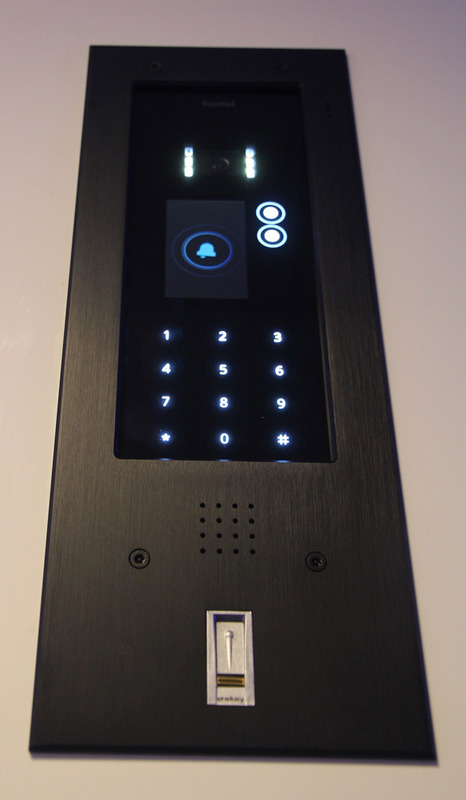 Both Wizard Elite IP and Wizard Bronze can be fitted with an Ekey fingerprint reader. 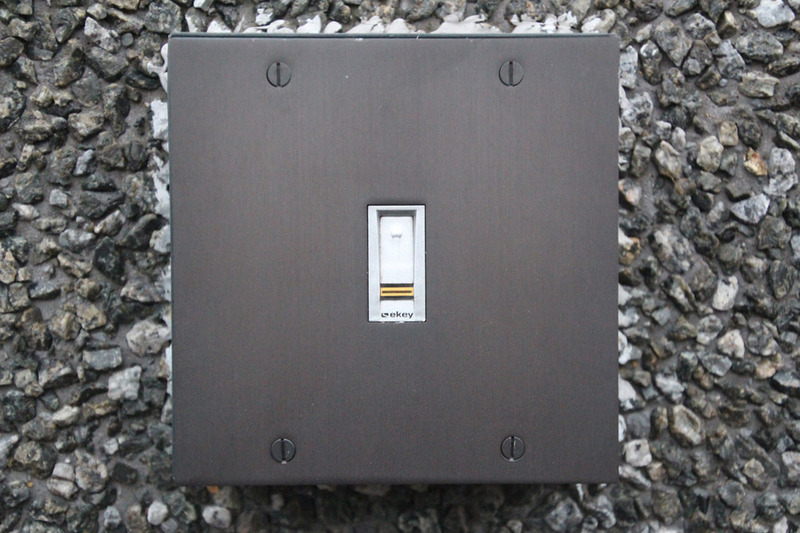 It is seamlessly integrated into the aluminium or bronze frame. 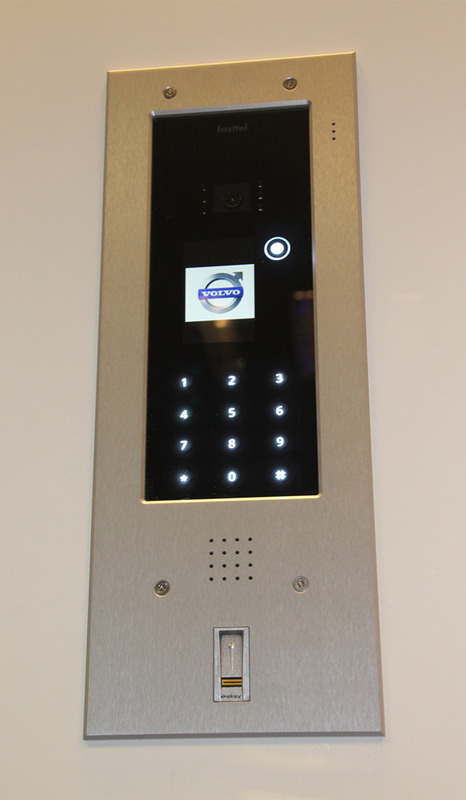 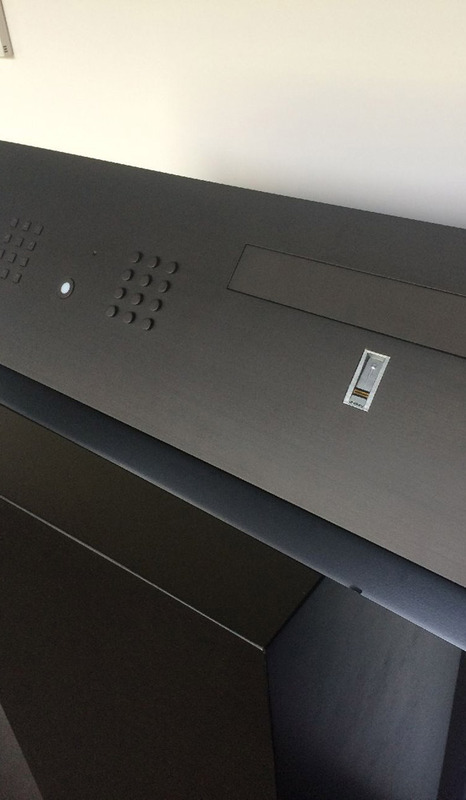 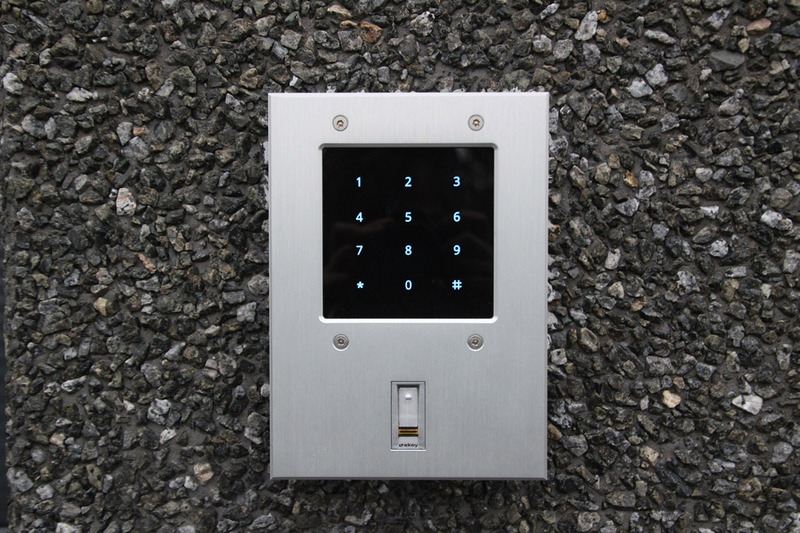 The glass and bronze access keypads are also available with this Ekey slot.